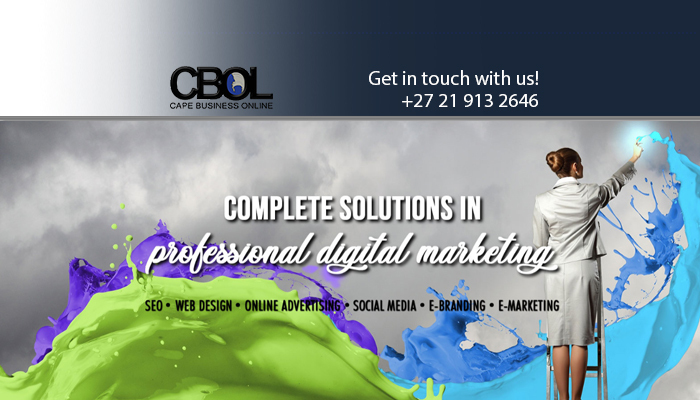 Cape Business Online is a dynamic, cutting-edge digital marketing services provider, specialising in online advertising, web design, SEO and social media management. Our team comprises of highly qualified web designers and SEO wizards, who are able to design and build stunning, relevant websites for any brand, company or business. Every website we create are tailored, designed and developed to be accessible on any device, including desktop computers, tablets and mobile phones, and we achieve this by utilising only the most up-to-date HTML coding standards. We also offer a unique online advertising solution, in the form of our highly successful online directories, where clients can enjoy superior online exposure, 24/7, every day of the year! Cape Business Online should be your first, and last, option when you are in need of an SEO website, an e-commerce website or an online advertising platform for excellent online exposure. 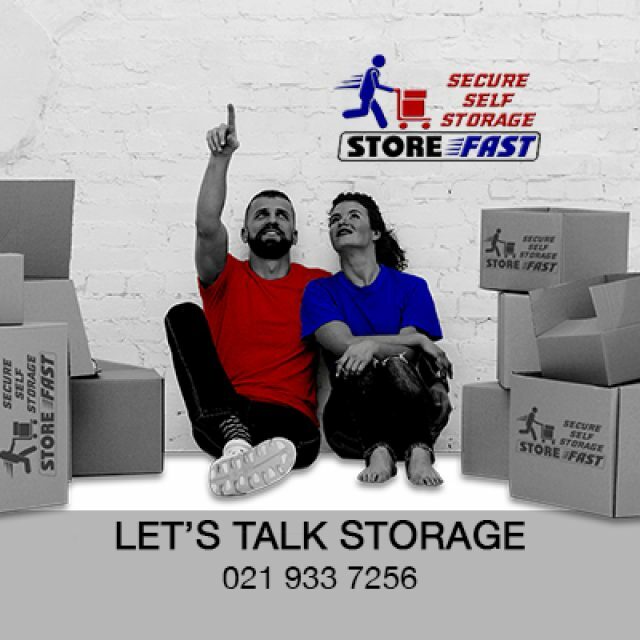 No matter the problem, we have the solution for you! 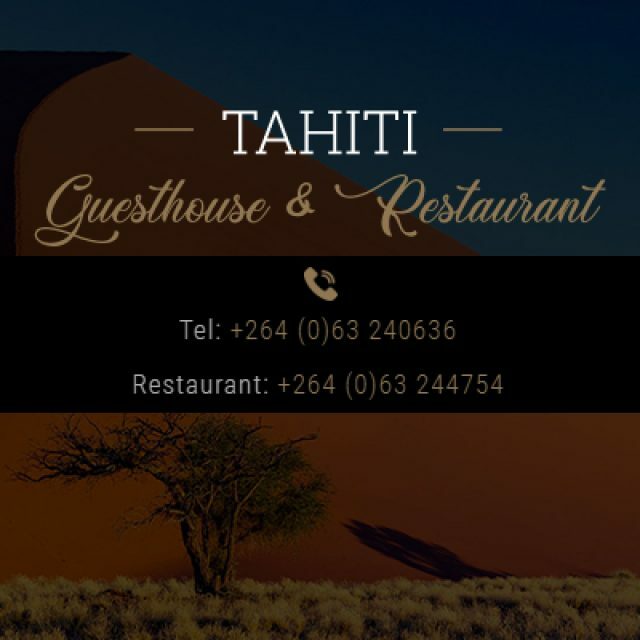 Advertising: Advertise your business or brand online with our user friendly, expertly designed advertising platforms. Web design: Our designers are experts at building and designing creative tailored websites for businesses in any industry. Are you interested in boosting your business? 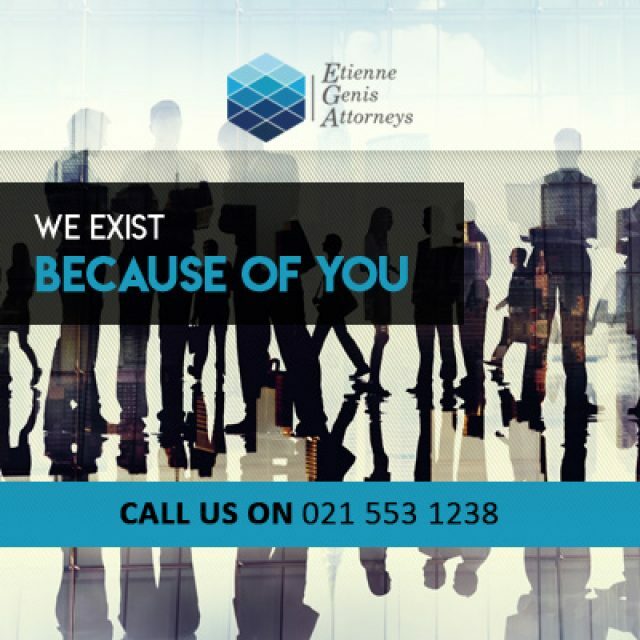 The don’t hesitate to contact Cape Business Online – visit our website or call us directly for more information. 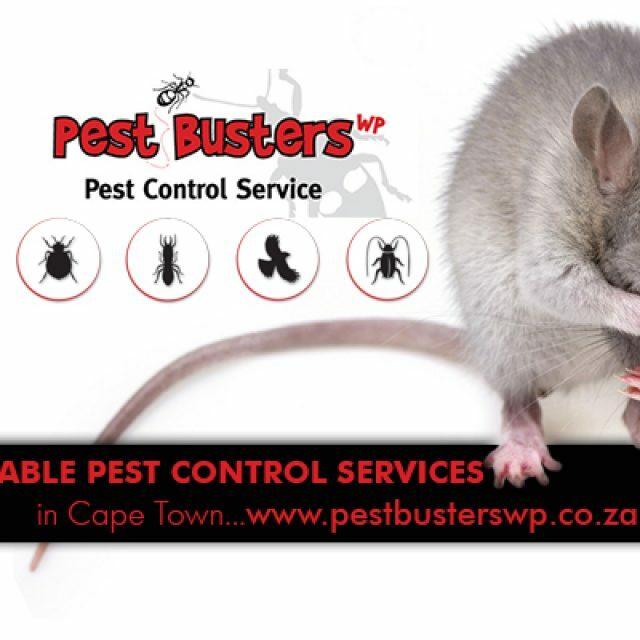 Trained and experienced in dealing with a wide range of pests.